Oklahoma State University Livestock Marketing Specialist Dr. Derrell Peel discusses a lag in beef production, how the cattle market is reacting to the flooding and much more. Some Nebraska landowners were already dealing with depreciating land values, and now many are worried as to how the recent flooding may make it worse. Nebraska Extension Ag Economist Jim Jansen stops by to talk about it. 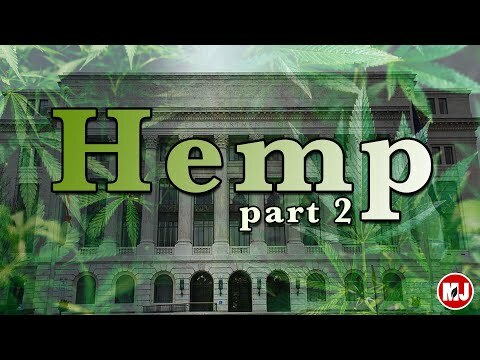 In part two of our examination into hemp, hear what has to happen to allow Nebraska farmers to grow the crop. And as other state’s pass laws legalizing hemp, proponents fear Nebraska could lose a golden opportunity. Check out part one on last week’s show. Farmers are still trying to assess what planting season and harvest might look like this year. Nebraska Extension’s Ashley and Nathan Mueller explain what they’re doing to aid landowners and flood victims. 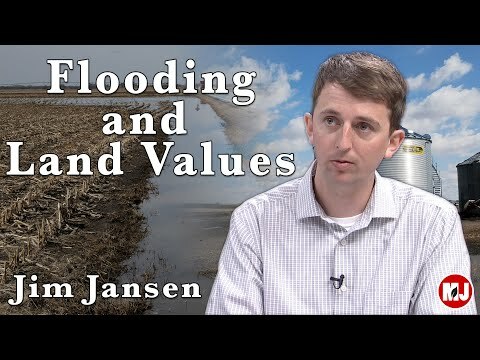 (01:21) Flood Recovery Continues – Farmers are still trying to assess what planting season and harvest might look like this year. Nebraska Extension’s Ashley and Nathan Mueller explain what they’re doing to aid landowners and flood victims. 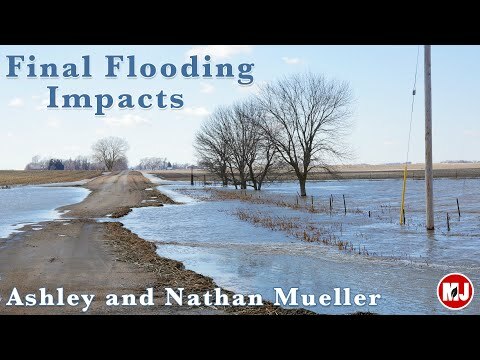 (05:21) Land Values & Flooding – Some Nebraska landowners were already dealing with depreciating land values, and now many are worried as to how the recent flooding may make it worse. Nebraska Extension Ag Economist Jim Jansen stops by to talk about it. 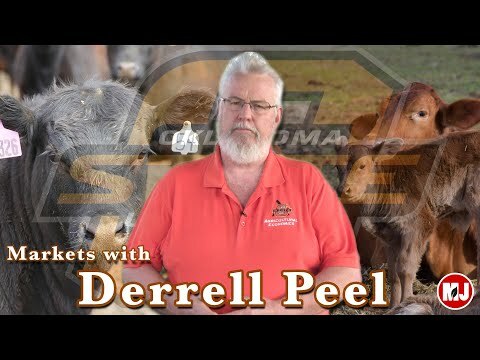 (11:42) This Week in the Markets – Oklahoma State University Livestock Marketing Specialist Dr. Derrell Peel discusses a lag in beef production, how the cattle market is reacting to the flooding and much more. (18:05) Al’s Forecast – It’s been a mixed bag of rain and sun this week. Market Journal Chief Meteorologist Al Dutcher lets you know what to expect for the week ahead. 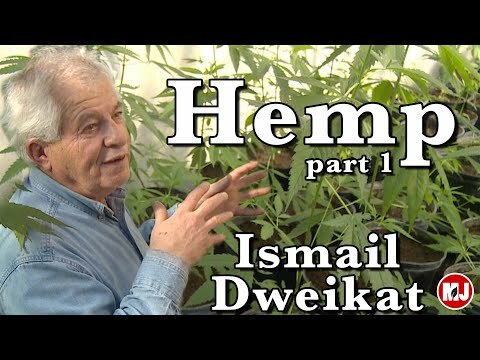 (22:17) The Potential of Hemp: Part II – In part two of our examination into hemp, hear what has to happen to allow Nebraska farmers to grow the crop. And as other state’s pass laws legalizing hemp, proponents fear Nebraska could lose a golden opportunity. It’s been a mixed bag of rain and sun this week. Market Journal Chief Meteorologist Al Dutcher lets you know what to expect for the week ahead. Got milk? Few things are as important to a newborn calf than colostrum. Market Journal’s Mattie McIntosh tells us what exactly colostrum is and why it’s so crucial. The 2018 Farm Bill has opened the door for farmers to grow industrial hemp. 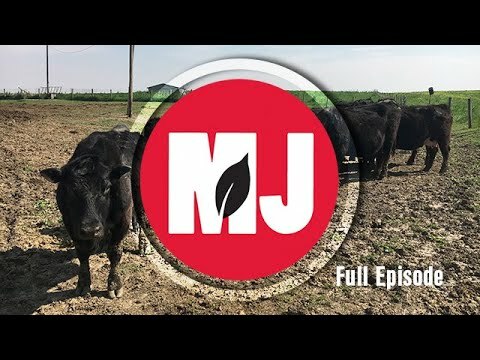 We examine why the plant has been so controversial, and hear what experts say its legalization could mean for Nebraska farmers. We’ll have part two of the story next week. Governor Ikuo Kabashima of Japan’s Kumamoto Prefecture discusses agricultural partnerships between his country and the United States, and shares how attending the University of Nebraska-Lincoln taught him lessons he’ll never forget. 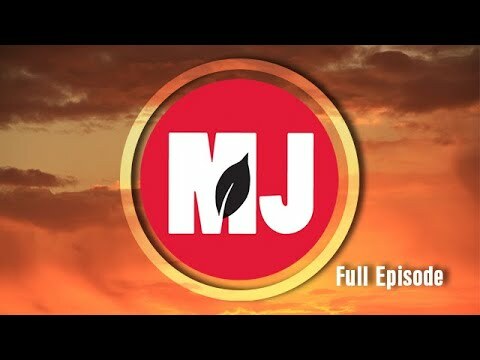 This week on Market Journal… (0:44) The Potential of Hemp – The 2018 Farm Bill has opened the door for farmers to grow industrial hemp. We examine why the plant has been so controversial, and hear what experts say its legalization could mean for Nebraska farmers. We’ll have part two of the story next week. 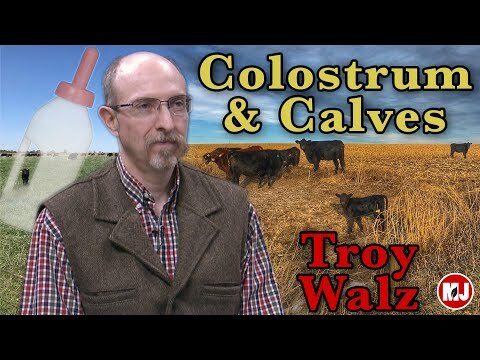 (5:23) Cue the Colostrum– Got milk? Few things are as important to a newborn calf than colostrum. Market Journal’s Mattie McIntosh tells us what exactly colostrum is and why it’s so crucial. 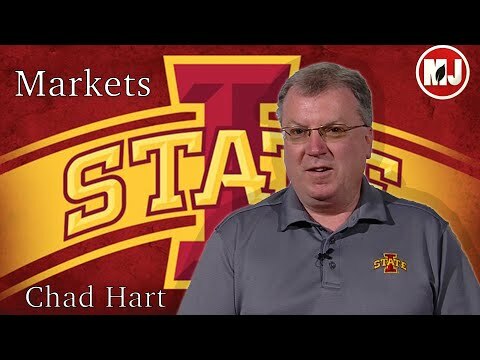 (9:42) Market Analysis – Iowa State Extension Economist Dr. Chad Hart is this week’s market analyst. We discuss the latest flooding impacts, the newest USDA Crop Progress Report, commodity prices this year and more. 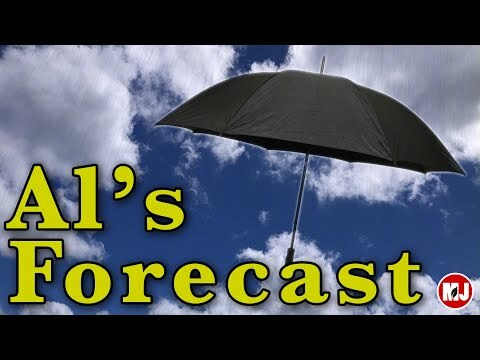 (17:10) Al’s Forecast – The week started off nicely, but didn’t end that way. What’s next? Al Dutcher gives his forecast for the coming week. 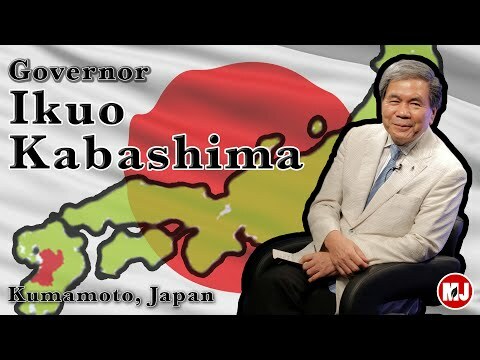 (20:46) Lessons Learned in Nebraska – Governor Ikuo Kabashima of Japan’s Kumamoto Prefecture discusses agricultural partnerships between his country and the United States, and shares how attending the University of Nebraska-Lincoln taught him lessons he’ll never forget.